Planning a trip to The Happiest Place on Earth is filled with excitement, joy and a little bit of magic. 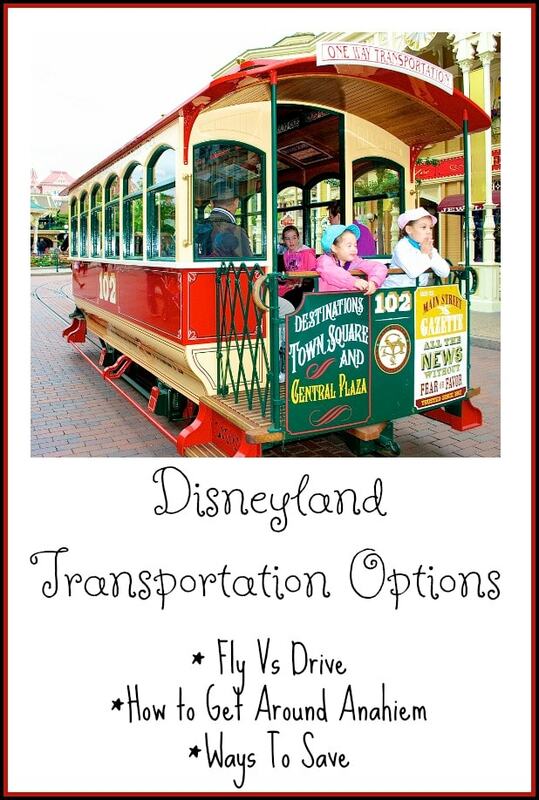 Get Away Today to give you the ultimate guide on Disneyland transportation options. 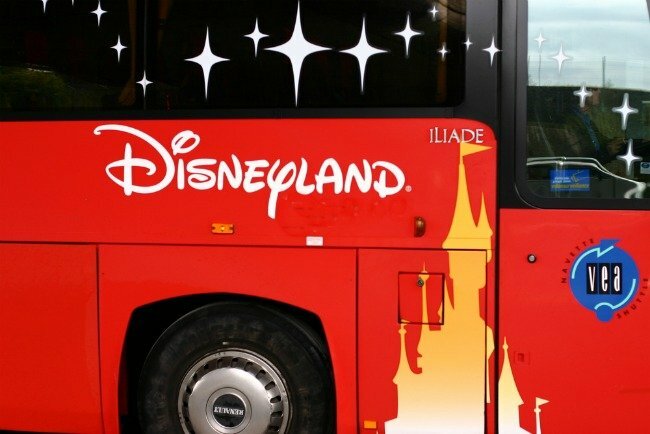 We have lots of tips on transportation options for a Disneyland trip below. 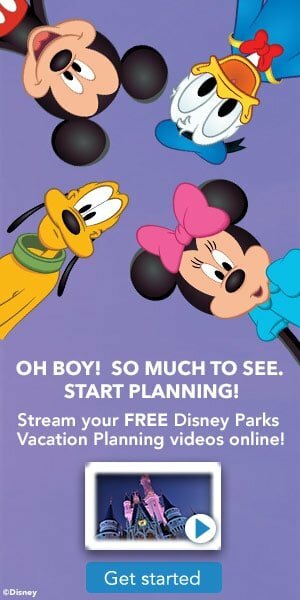 Also be sure to request your free Disneyland planning video from Disney here, if your thinking of taking a trip. 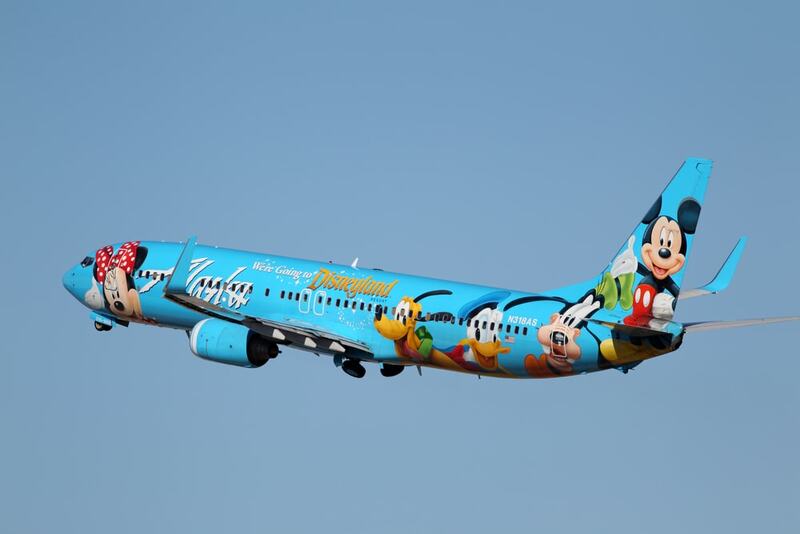 the most popular airports for Anaheim travel. make sure you snag it. Disneyland Parking – will you drive your car to the parks and pay for daily parking, or leave it at your hotel and take one of the modes of transport listed below. How long will it take you to drive, and will you require additional hotel stays for the trip (and how does adding that cost in compare to flight costs). Parking at your hotel – is there a fee for this (or can you find a hotel deal that includes parking). You can find directions to Disneyland here. If you plan to drive, gas will be one of your biggest transportation costs. Here is one trick we use to save on gas for Disneyland trips. Buy Disney Gift cards during a rewards offer at one of your local grocery stores and use them for food or other costs while at the park, but earn extra gas discounts. You will need to research to see if they have gas stations on your route once you leave your home state, but it can really help on those gas costs with some careful planning. For example when. Safeway runs a get 4x the gas rewards on gift card purchases, so you can get 4x the amount of points towards a gas discounts for whatever you spend on Disney gift cards. My family was able to save $1 per gallon off each fill up with a little careful planning during one of our road trips down using this method. Today offers discounts on all Karmel Shuttle Services, so you can save you both money and time. If Karmel Shuttle Service isn’t an option, you can always look into using the Disneyland Resort Express. occasionally offer kids free specials, I would recommend exploring other options first. 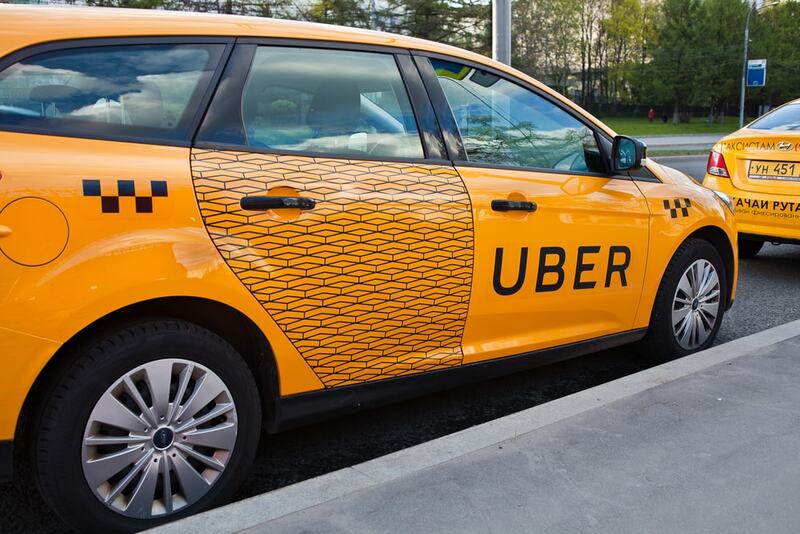 free ride or $15 off your first one, so be sure to be on the lookout for those to save some extra cash. option, especially if you split the total with someone else. Of course, you’ll ideally want to choose a hotel that is close enough to the park that you can walk. listed some of my favorite ways to get around below. 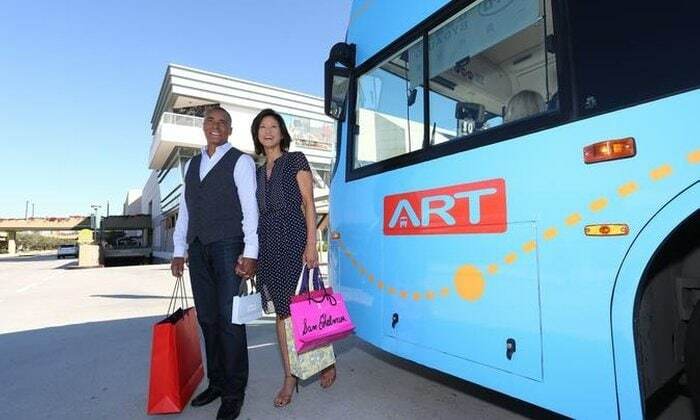 ART: Anaheim Resort Transit (known as ART) is probably the most convenient way to explore Anaheim. your stops to get where you need to go. We used the Get Away Today 5-day passes mentioned below, on our last trip to Disneyland, as we stayed at a Disney Good Neighbor hotel. It was really convenient as the Art ran from our hotel to Disneyland and back every half hour, so it was very convenient to plan around. Groupon sometimes has an offer for Discount ART Tickets as well, so if you are not bundling them with your Get Away Today (the offer above, and it will likely be the best deal for more the one day of transportation) then check Groupon to see if they have a current offer. without any hassle. Plus, Get Away Today also offers discounted PCA shuttle tickets in addition to ART. worry about the busyness of South Harbor Blvd. hotel specials and a flexible Layaway Plan, you’re bound to have the best vacation yet! Thrifty Northwest Mom sent you! Find all the Disney Deals on our Disneyland Deals page here.